Your support means we are able to deliver vital projects in Ndhiwa. You can find out more about the impact of these projects in our recently published report. 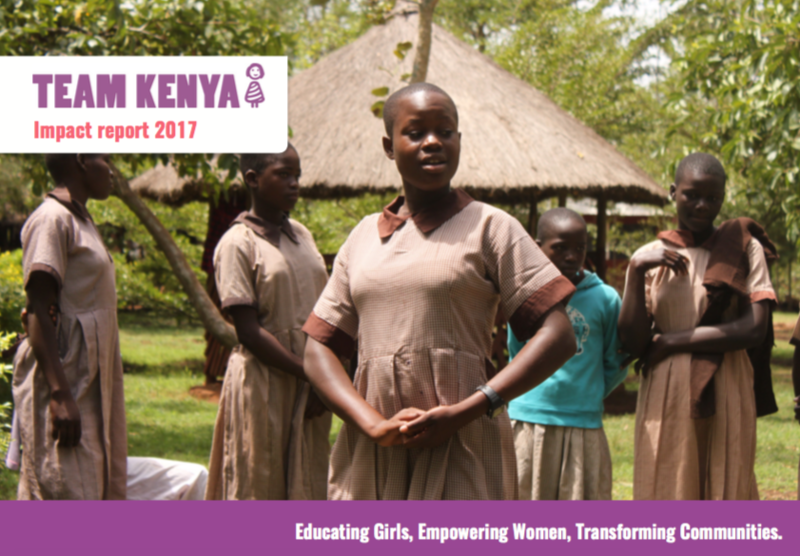 We hope you enjoy reading about how your donations have helped achieve some amazing things for the women and girls of Ndhiwa. If you have any questions about our impact report, please do not hesitate to get in touch.